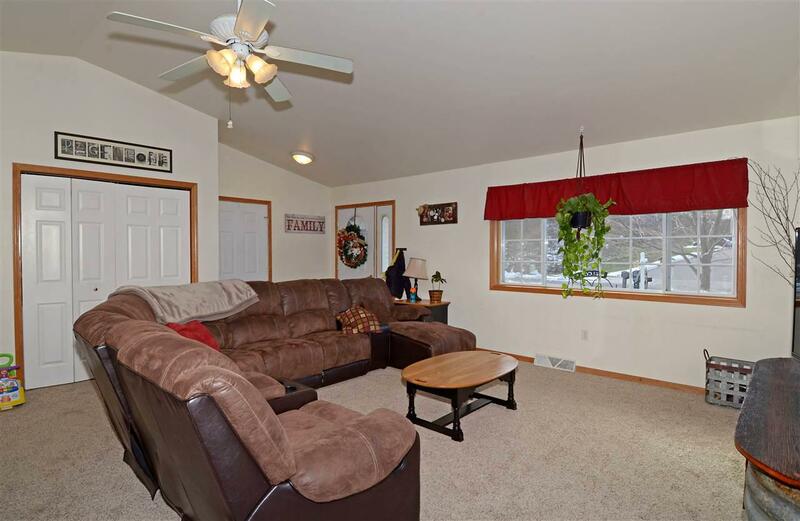 1143 Bindl Dr, Reedsburg, WI 53959 (#1847465) :: Nicole Charles & Associates, Inc.
Great condo in a super location! Perfect size and layout for a variety of families. Master bedroom with walk in closet and private bath. 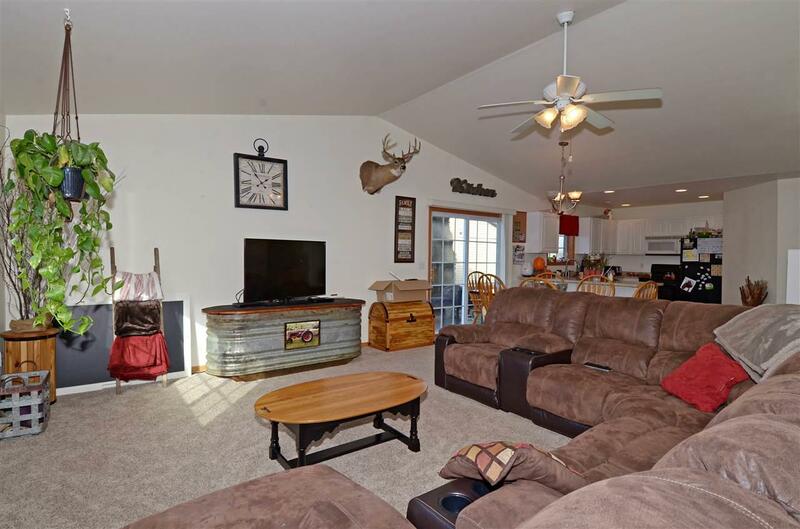 Two additional bedrooms with a full bath provide plenty of space for all. 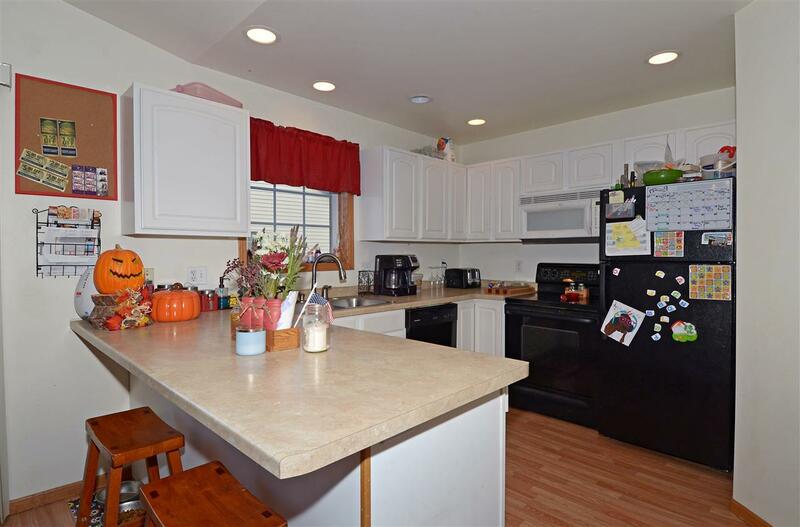 Large kitchen/dining/great room make entertaining and family time comfortable and easy. Quiet dead end street and nice sized backyard make this an ideal home! 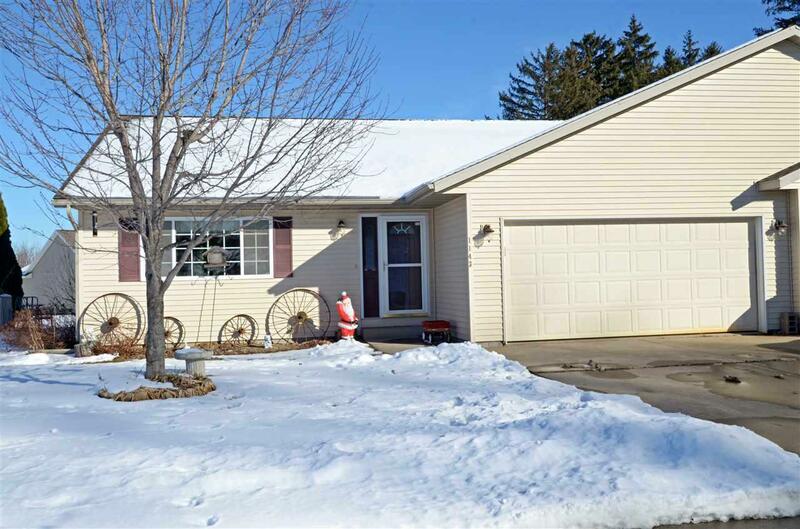 Seller added storage space above the garage and encapsulated the crawl space for increased energy efficiency! 24 hr notice required. Duplex converted to a condo. No condo fee, no reserves etc. Owners maintain their own units-inside and out.